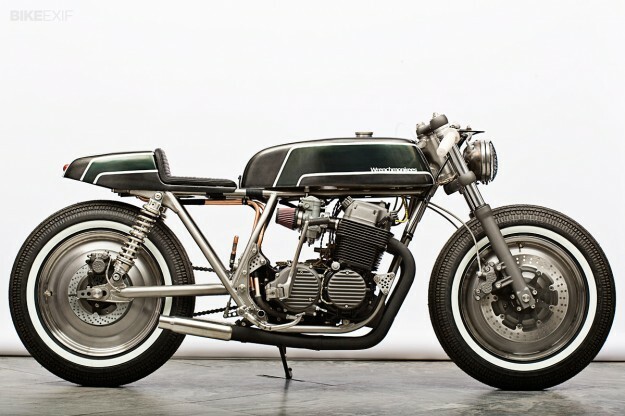 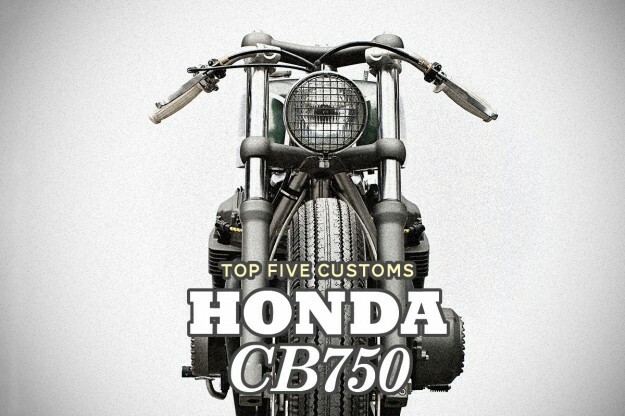 The original Honda CB750 Four is one of the most sought-after bikes to customize. 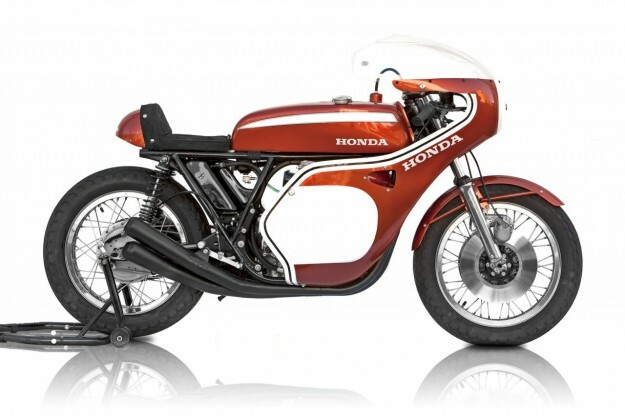 And it’s not hard to see why: classic 1970s style, peerless performance for its era, and that legendary Honda engineering. 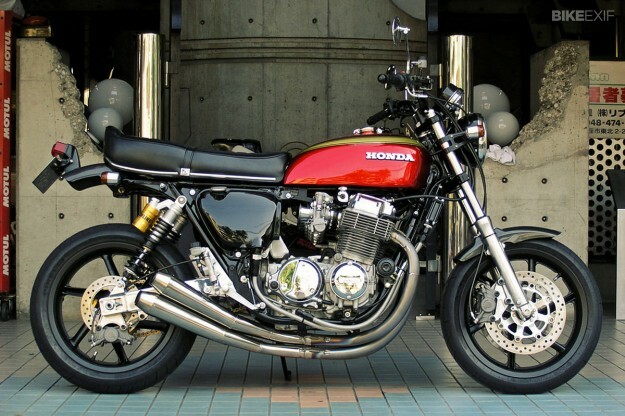 It also means it’s getting harder to find a good, serviceable SOHC CB750 for reasonable money. 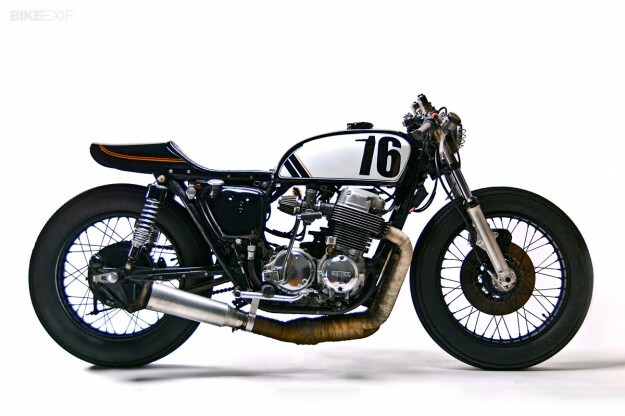 Anything under $4,000 is likely to need remedial work, and a pristine 1969 example with the ‘sandcast’ engine will set you back three times that. 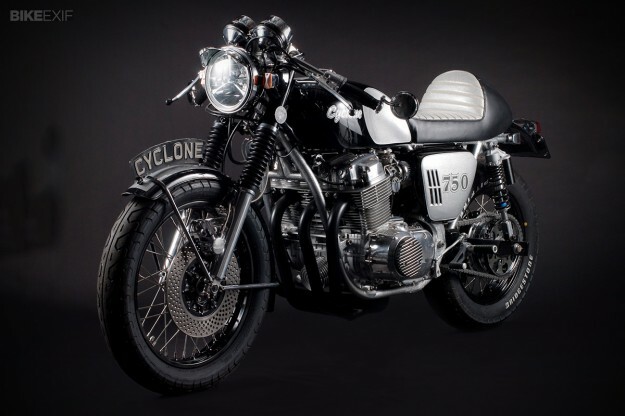 Our previous Top 5 covered the Moto Guzzi Le Mans.